and decorated wagons. Her store reflects her mission to make available hard-to-find and unusual items. Open Tuesday through Saturday, her lively store is thriving. She purchased an existing building and refaced it with a rustic, western theme. She initially used only half the interior space, but within a few months, expanded to utilize the entire building.  Wyoming Entrepreneur SBDC assisted with the details of starting a business. Tzigane and the real estate LLC, Sans Soucis, were financed entirely with personal funding.